At 9:00am sharp, I was signaled by a smartly dressed lady in a blue dress, in her mid-30s to enter. I later learnt she is the Strategy& Innovations Manager at my prospective client, a Tier II financial institution. It was my turn to make a presentation of our strategic planning approach to the bank’s top management team. Standing in front of a full 15-seater boardroom can be worrying sometimes. With experience, I have now improvised to always take three deep breaths silently; and hope for the best and look people in the eyes. 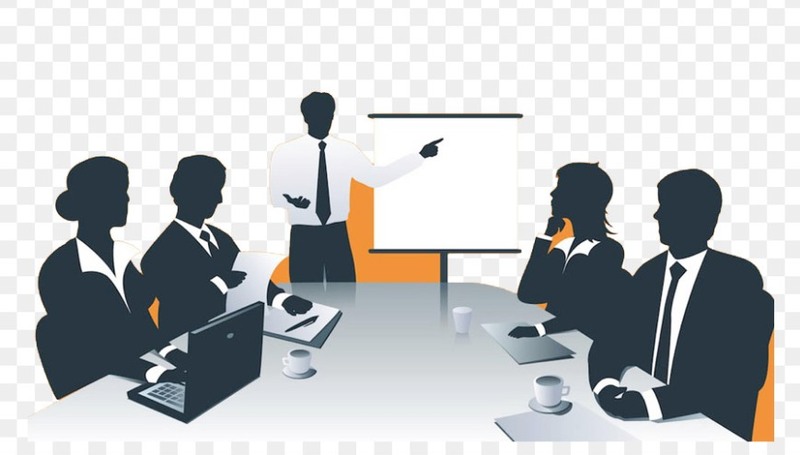 At Summit Consulting Ltd, we have a 95% success rate for consulting engagements whenever the prospect invites the shortlisted binders to make a face to face presentation. I could not let this opportunity slip through. Of course, I wrote only the figures on the flip chart. I stopped moving. Looked at the audience and scanned the room from left to right. I could see people taking time to think about my figures. As a consultant, the rule is to keep the buy on the economic buyer – the folk who signs on the cheque. I could see from the corner of my eye, the man the smartly dressed lady had introduced as CEO, not so impressed. To me that was a good sign. You cannot make an impression on someone unless you make them critically question their long-held truth. Many leaders lie to themselves a lot. And so do people around them. They keep telling them lots of lies – we are doing great. The bank is growing. We are the best in the market. They will look for a certain statistics to massage their ego. If the profits are far below the industry standard, they will come up with some ration like bank with the busiest branches. You get the idea. What is your bank’s number one strategic challenge? What are you doing to fix the challenge? “I am giving you three minutes to individually answer the above questions”, I told them. Any public speaker will agree with me that the first 1 minute is the toughest time for any speaker to gain acceptance. People are evaluating each word you say. Starting with a tough fact check. Following it with strategic questions helps to disarm any ‘tough’ audience member. In Kungfu, it is called the chi. You use the opponent’s energy to fight them. Immediately, they wrote the answers I told them about our strategic planning process, #WinningTheGame 4-steps approach of (i) perspective, (ii) context, (iii) strategy and (iv) change, explaining briefly what to do at each step so as to deliver an organic strategy that the team owns and empowers the frontline staff to execute other than having the executive micromanage. To know more about our #WinningTheGame 4-Steps approach to strategic planning, contact us. Or enroll to become a Certified Risk Strategy Professional here.